Bachfest Malaysia (Malaysia Bach Festival) was founded in 2015 by its Artistic Director David Chin in commemoration of Johann Sebastian Bach’s 330th birthday anniversary, and their first concert was the premiere performance of St. John Passion in Malaysia. 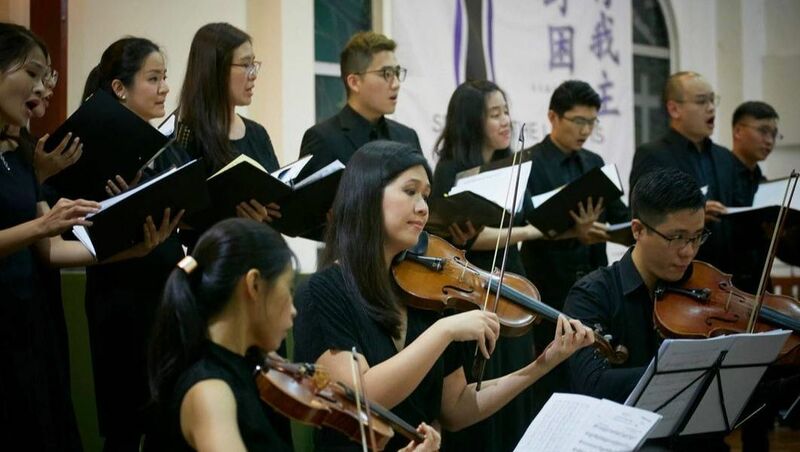 In commemorating the 500th anniversary of Martin Luther’s reformation in 2017, they performed Mass in B minor and commissioned a new work Psalm 46 by Malaysian composer Caeleb Tee in a concert organized by the Lutheran Church in Malaysia. 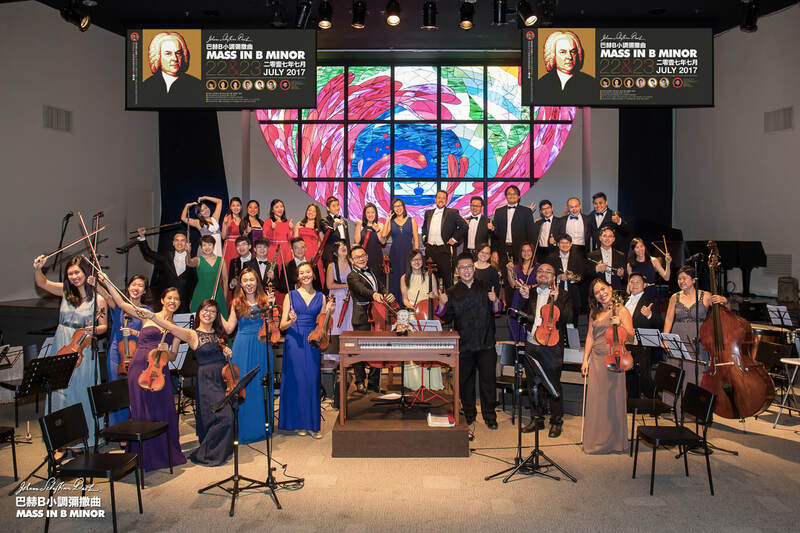 In the 2018-19 season, they are collaborating with the Gospel Culture Center Malaysia to present Bach’s cantatas and motets in liturgical setting, perform Bach’s instrumental and vocal works with Ensemble Virama, and present a series of lectures and concerts leading up to the presentation of Bach’s monumental St. Matthew Passion in Kuala Lumpur and Muar, Johor. They have also been invited to perform multiple chorale cantatas at Bachfest Leipzig, Germany in 2020. Collaborating with various organizations in creative and innovative projects.